The iPhone 6s and iPhone 6s Plus have only been around for several months, but it seems that Apple fans are eager for more. Many of them are looking forward to the iPhone 7; in fact, according to a recent study, 42 percent of people who are thinking of buying an iPhone are waiting for the iPhone 7 to be released. But the question now is this: what exactly can consumers expect to get when they buy the latest offering from Apple? Last year, rumors swirled around that the iPhone 7 will be available in two variants: the standard model with a 4.7-inch screen and the iPhone 7 Plus with a 5.5-inch screen. 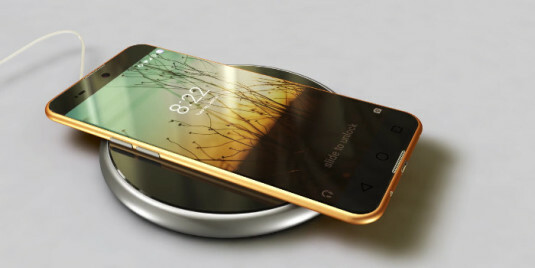 These are still what tech experts expect now, although some say that there would be another variant: a four-inch one that will be named iPhone 7 mini, iPhone 5se, iPhone 6e, or iPhone 6c. The iPhone 7 is rumored to be waterproof and shatter-proof, come with large memory capacity (with 32GB being the smallest capacity), and have the high pixel density of the iPhone 6 Plus and iPhone 6s Plus. 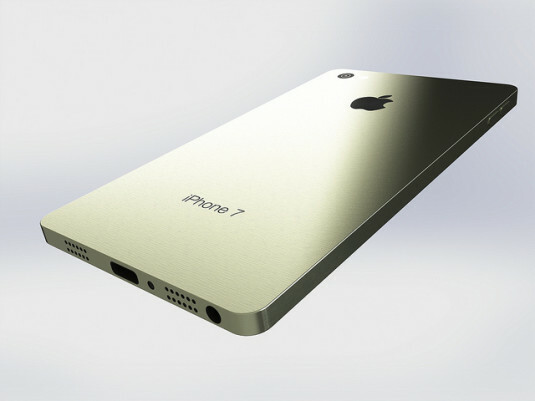 Fans can also expect the iPhone 7 to be a thinner smartphone than its predecessors. One reason for this, according to rumors, is that Apple has decided to remove the headphone jack, which means that people will have to use either Bluetooth headsets or headphones that connect to the Lightning port. The iPhone 7 is also said to have a camera that’s flush with its surface and no antenna bars at the back, which also contribute to its thinness. All of these are just rumors but, if they’re true, they’ll certainly make the iPhone 7 a great smartphone for fans and a force to be reckoned with by other brands. Pet AR Drone | A drone as a pet?